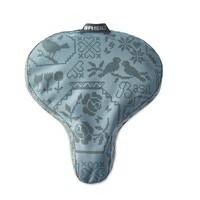 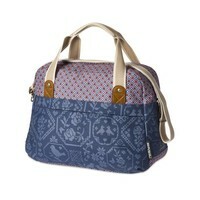 The model Basil Boheme Saddle Cover is a blue saddle cover with elegant Bohemian print and waterproof material. 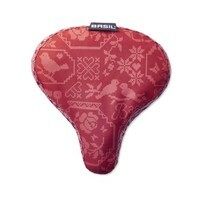 If you’re looking to make rainy rides more comfortable, the Basil Boheme Saddle Cover is an ideal choice. 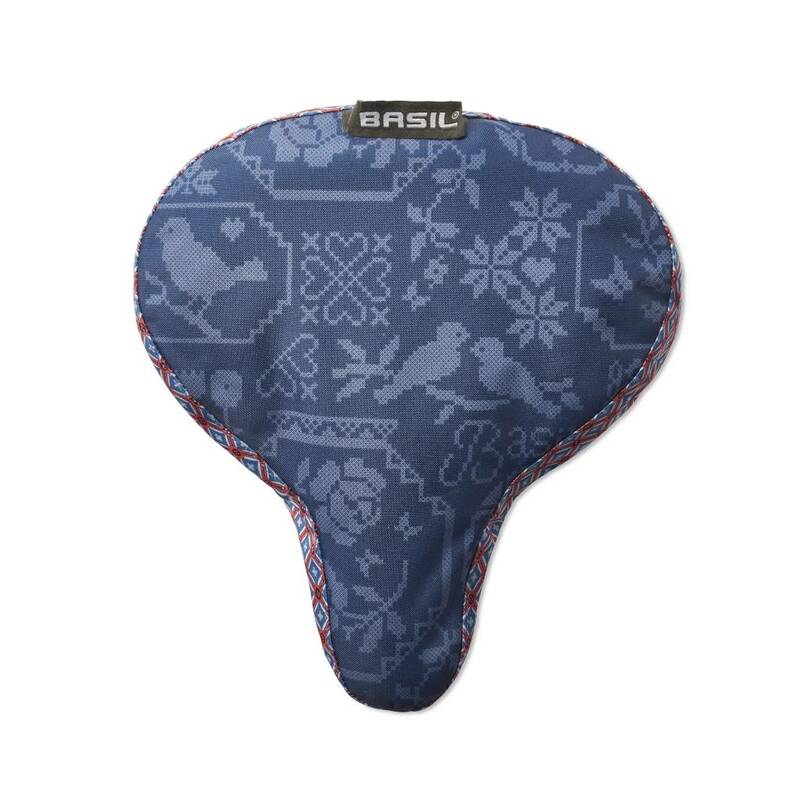 This cover comes in briljant blue with a truly terrific bohemian print, while waterproof fabrics keep moisture at bay, leaving your seat dry as possible so you can get on with the task in hand. 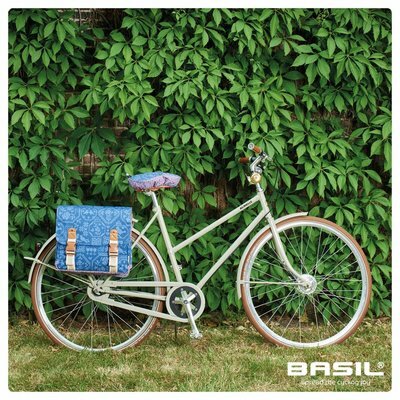 Available in alternative colours, you’re guaranteed to find the perfect complement to your bicycle and accessoiries. 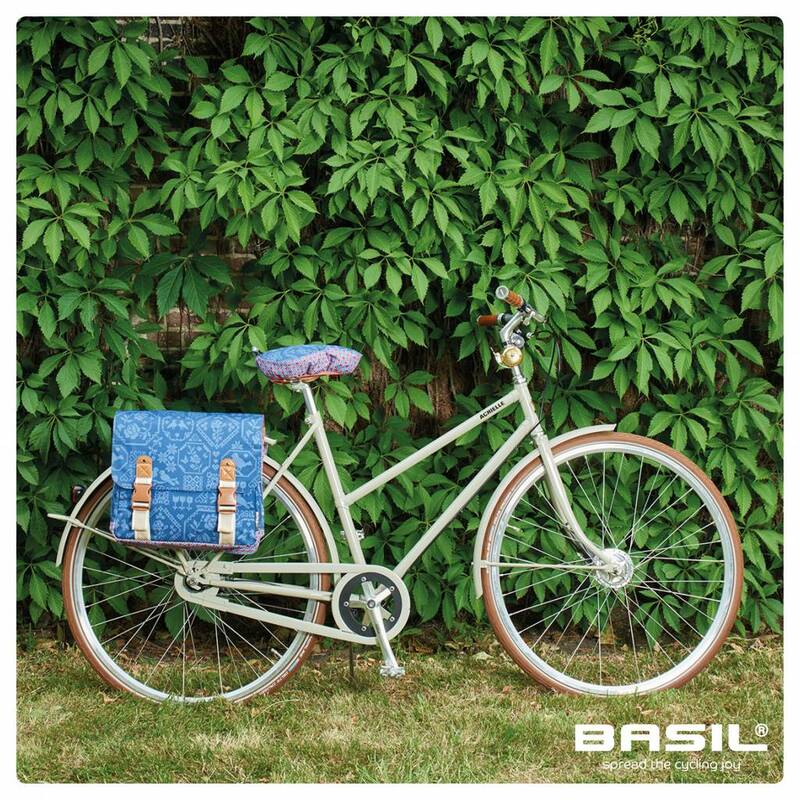 Browse more must-have items from the Basil Boheme collection online today and complete the look. 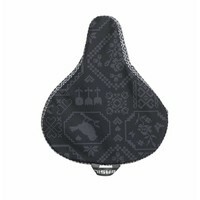 Waterproof fabrics keeps your saddle as dry as possible.